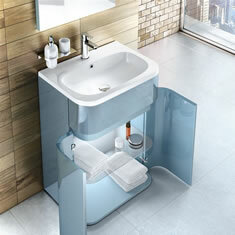 Freestanding bathroom furniture. Prices from £96.70 inc VAT and FREE delivery to most areas. 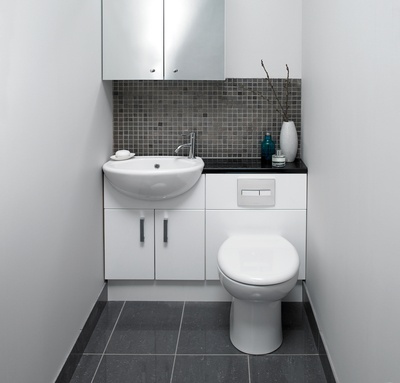 Fitted Bathroom Furniture. Prices from £154.50 inc VAT and FREE delivery to most areas. 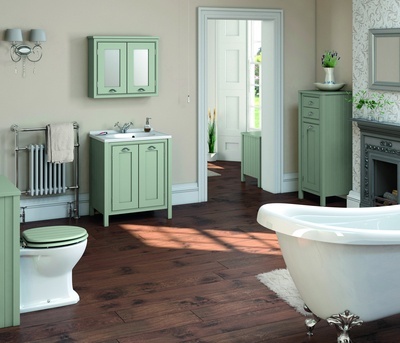 Traditional Style Bathroom Furniture. Prices from £295 inc VAT and FREE delivery to most areas. Modern Gull-Wing Bathroom Cabinets. 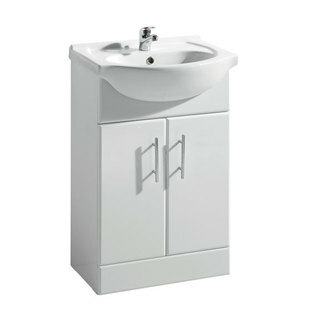 Prices from £669 inc VAT and FREE delivery to most areas.